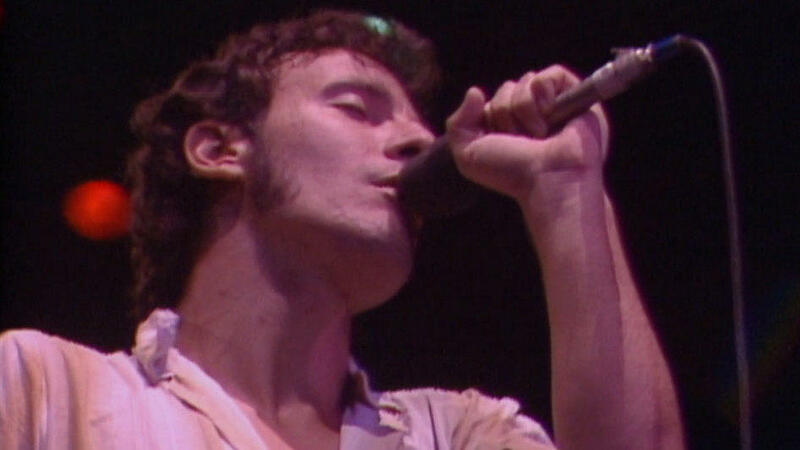 Bruce Springsteen in the DVD of his 1980 performance in Tempe, Ariz. included in his new box set, The Ties That Bind: The River Collection. Ask a Bruce Springsteen fan about the holy grails of his concerts and you're likely to hear about a 1980 Tempe, Ariz. show. Today NPR Music has video of Springsteen performing "The River" from that very concert. 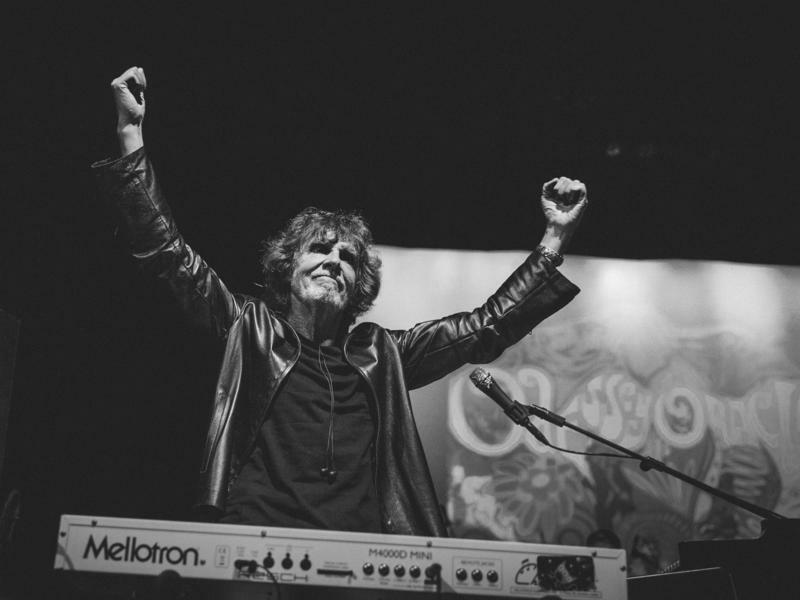 The brilliant performance — or at least much of it — was recorded using four cameras and a multitrack machine for audio. It's all been put together and is being released 35 years later as part of a new box set called The Ties That Bind: The River Collection. It includes four CDs and three DVDs. The DVDs are packed with never before seen rehearsal footage and film from the Boss' famed show at Arizona State University in Tempe. The tapes were edited by Thom Zimny, and the audio was mixed by the legendary Bob Clearmountain and mastered by Bob Ludwig. In 1979, when Bruce Springsteen first turned in his fifth album, it was a single 10-song disc called The Ties That Bind. But he had second thoughts and spent a year reworking the songs and writing new ones. When the album came out in 1980, it was a two-disc set renamed The River. The box set includes that original double album as well as the first official release of The River: Single Album and a disc of studio outtakes. 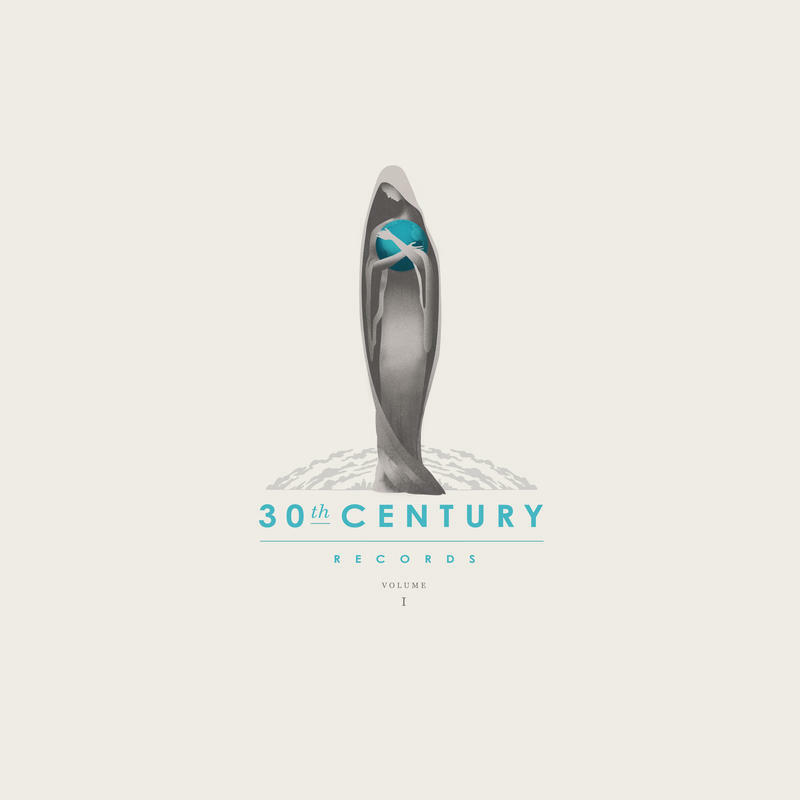 Today we premiere a song from that famous 1980 show, the title track from The River. It takes a good 45 seconds before you see a glimpse of Bruce playing the opening harmonica line, and then almost another 20 to see his young body and mutton chops in focus, but the tension is worth it and the performance is sensational. This is not high-energy Bruce, this is that raspy-voiced, straight-to-the-heart storytelling Bruce singing about Mary and their high school meeting and their journey to the river and the child they'd conceive and the judge and the wedding and the company store. Such classic Bruce. The Ties That Bind: The River Collection is available for pre-order and will be released December 4. Bruce Springsteen released a new single early Monday morning. 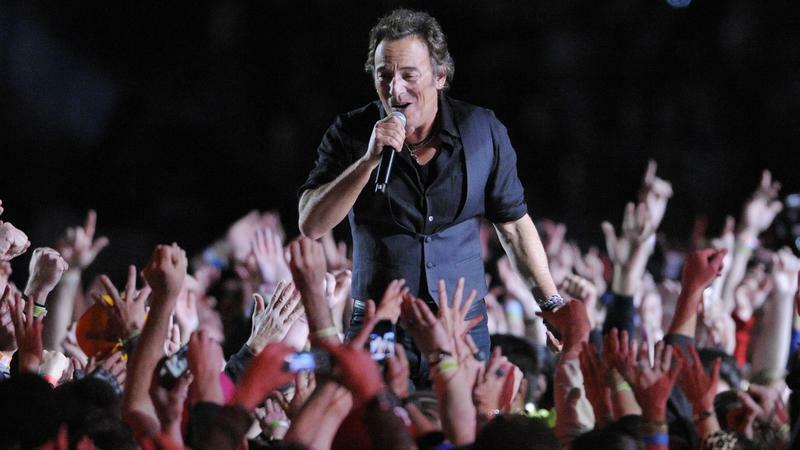 "High Hopes" is the title track to The Boss' new album, which is due out Jan. 14. Ancestor to the lute and the guitar, the oud ‎is an ancient stringed instrument commonly played throughout the Middle East, North Africa and countries like Greece and Turkey. 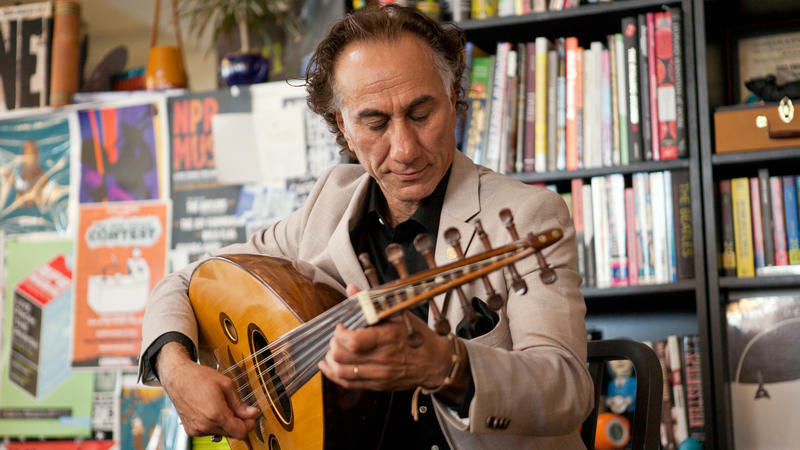 The oud has charmed audiences for more than 5,000 years, and the tradition continues with this reverent performance by one of the world's best players, Rahim AlHaj. Brian Burton has good taste. As Danger Mouse, he's won five Grammy Awards and worked with everyone from the Black Keys to Gorillaz to Adele. Now the musician, songwriter and producer is adding another impressive project to his resume: his own record label.